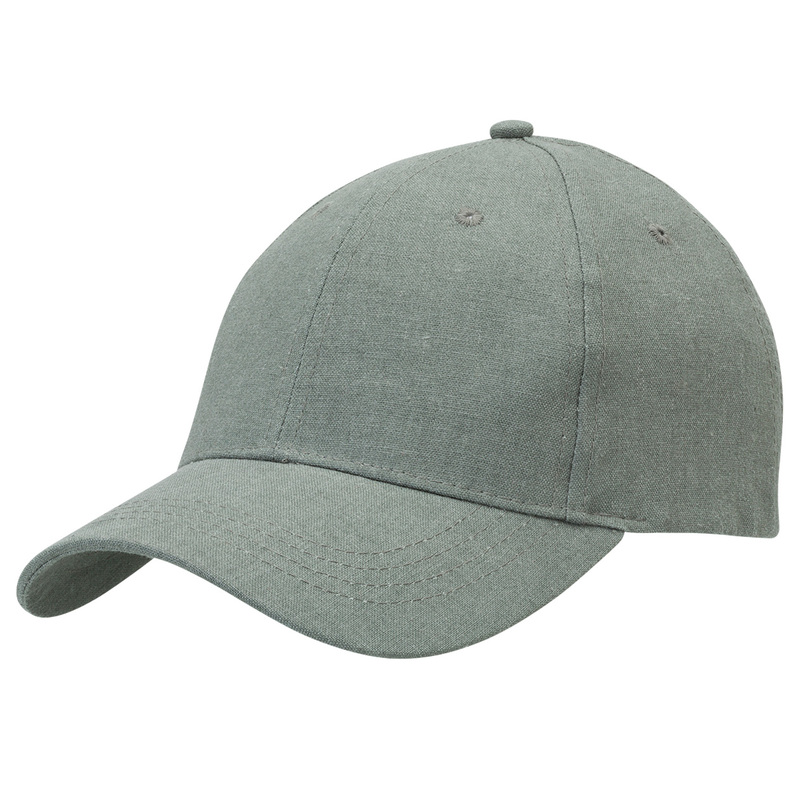 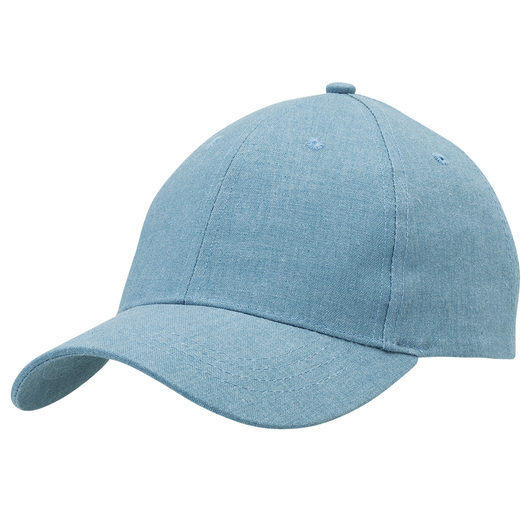 A cap that utilises the natural strength of hemp with the soft elasticity of cotton. 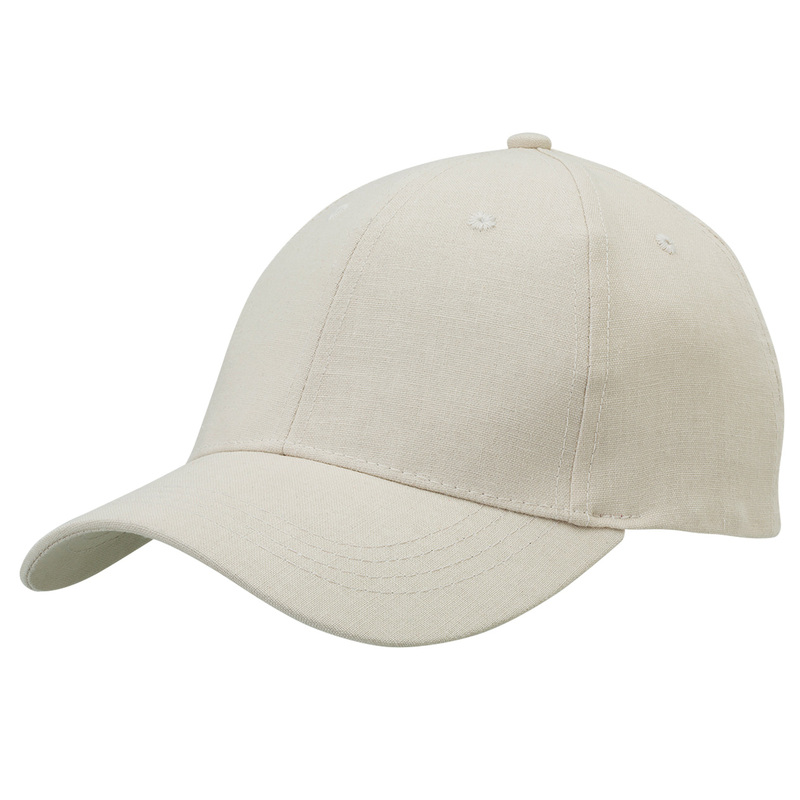 Using a combination hemp and cotton, these caps are on a whole other level of fashion and design. Available in a great selection of colours these caps are a new style people are quickly coming to love. 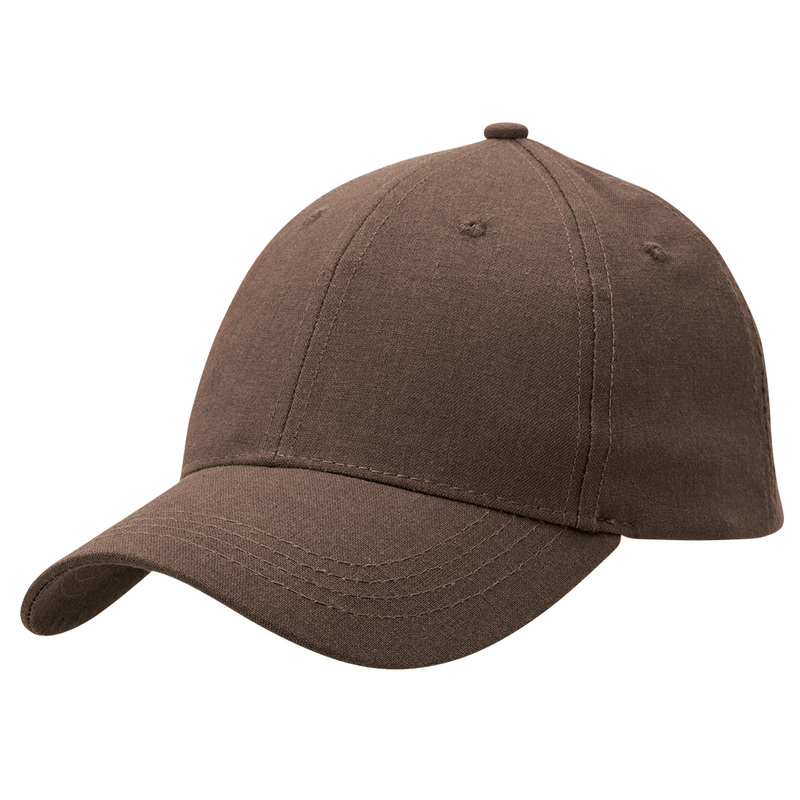 Hemp doesn't wear out, it wears in.